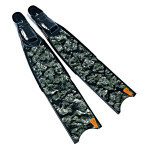 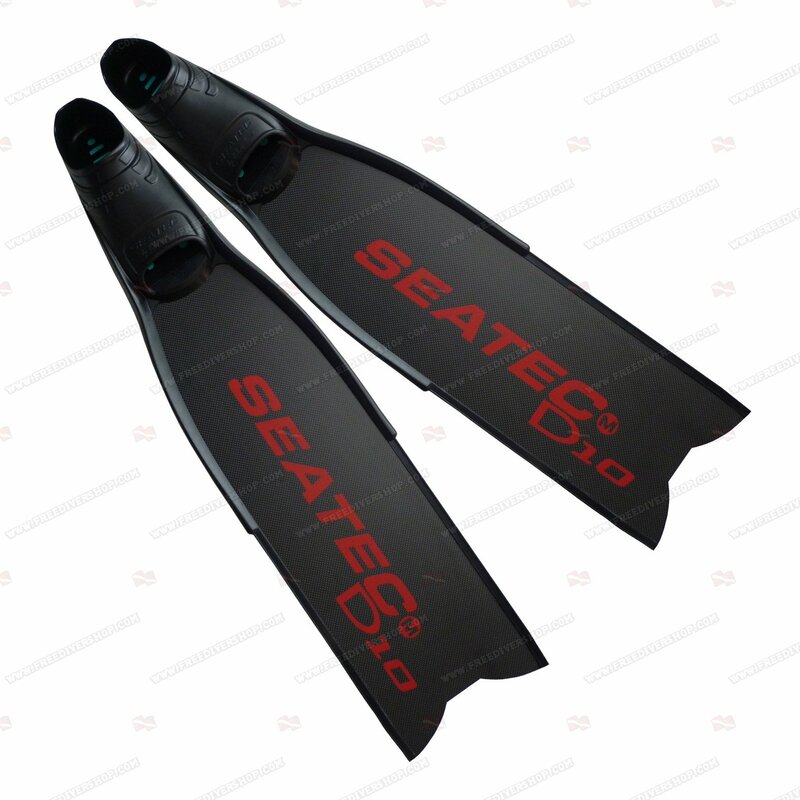 High quality freediving and spearfishing fins, hand made from 100% pure Italian carbon material by Seatec. 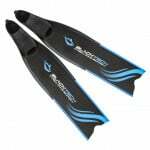 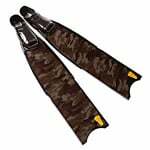 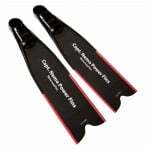 Equipped with soft and comfortable Seatec rubber foot pockets and full length Latex T rails for efficient water channelling and maximum blade protection, hydrodynamic stability and silent movement underwater. 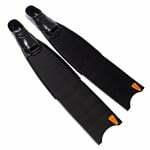 Blade Dimensions: ~ 22 x 76 cm / ~ 8.7 x 30 inch.